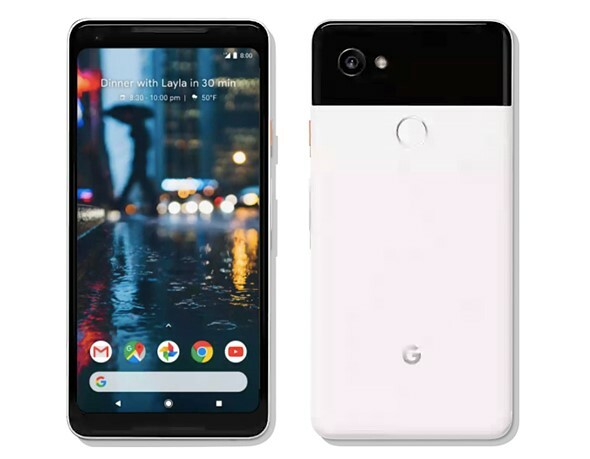 Google’s newly launched Pixel 2 XL smartphone has received some criticism from buyers who claim the POLED display appears ‘dull’ when compared to the vivid OLED displays used by some of Pixel 2 XL’s competition. Google recently commented on the criticism, telling 9to5Google that it will consider releasing a software update that adds more display color options. But a ‘dull’ screen isn’t the worst of Google’s Pixel 2 XL display troubles—this week’s news is just getting worse and worse for the handset. Some early adopters claim they are already experiencing burn-in, others claim there are ‘blue tint’ issues, and some reviewers have noticed a ‘graininess’ issue. Regarding the burn-in issue, Google told The Verge it is “actively investigating” the reports. After all, while muted colors aren’t a concern for some users, rapid burn-in—a problem that causes a potentially permanent ‘ghosting’ image to appear on the screen—could be enough to deter consumers from buying the phone altogether. Early Pixel 2 XL users are also reporting a distinct blue tint that is visible when looking at the display from an angle. 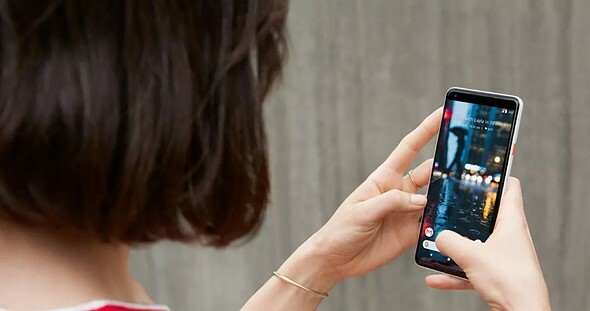 This blue tint issue is said to be most visible when the display’s background is light; a similar problem has been observed with the previously launched LG V30, a handset that features the same panel used in the Pixel 2 XL. Finally, reviewers have noted that the Pixel 2 XL’s POLED display has an underlying graininess not shared by the Samsung OLED panel used in the smaller Pixel 2 phone. Ars Technica posted a side-by-side comparison photo of the two phones that highlights the XL’s graininess issue. It’s safe to say it’s been a rough weekend for Google. We’ll keep you updated as Google addresses each of these issues in turn, and keep an eye out for our own Pixel 2 XL review coming soon!